Brighter by Design - discreet, lightweight and unforgettable light performance. Dynamic light delivery right where you need it - no side glare. 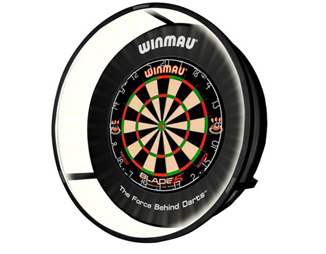 Intuitive fit for any dartboard, with no stress failure.